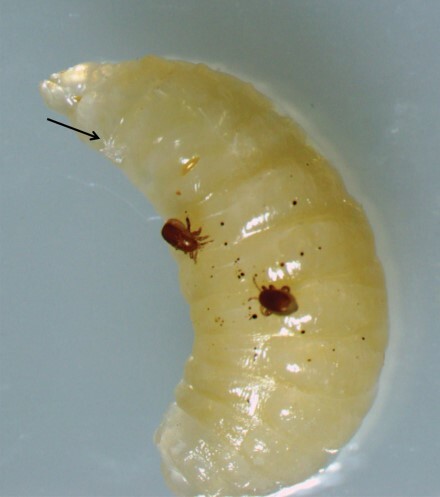 Two gravid adult females and one protonymph (arrow) of T. mercedesae feeding on a prepupa of A. mellifera in Andong, South Korea. Multiple brown to black spots are feeding injuries inflicted by the mites (Photo by K. Dongwon). The plight of honey bees is well documented, as is the cause of much of their grief: parasitic mites. Varroa destructor gets the largest amount of attention as the most devastating parasite of European honey bees (Apis mellifera), but other serious parasitic mites exist as well. In a new review article published in the Journal of Economic Entomology, a group of entomologists profile Tropilaelaps, a genus of mites found in Asia that parasitizes honey bees and could pose a threat to global European honey bee populations if it is introduced into new areas. Varroa and Tropilaelaps mites have coexisted in A. mellifera colonies in Asia for more than 50 years. Both hurt honey bee colonies in similar ways, by feeding on the bees’ hemolymph and vectoring harmful pathogens, such as deformed wing virus. 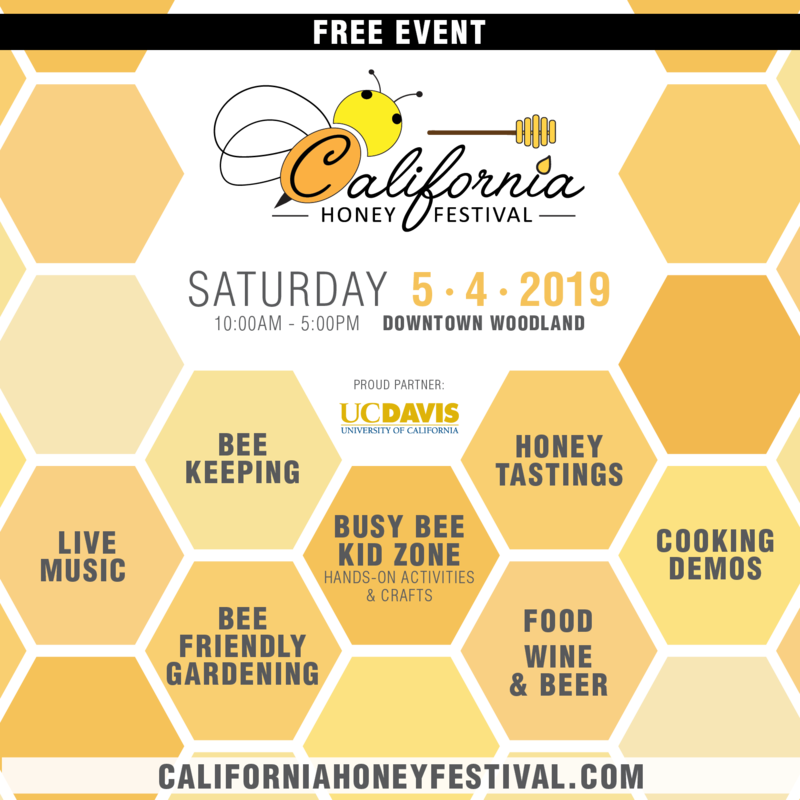 “In Asia, Tropilaelaps mites are more serious parasites of the honey bee than Varroa mites,” says Lilia de Guzman, Ph.D., a research entomologist with the U.S. Department of Agriculture-Agricultural Research Service and one of the authors of the paper. 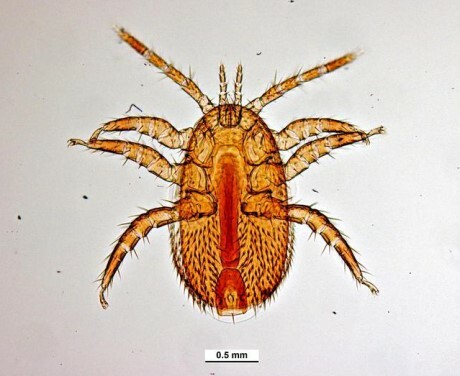 While the Tropilaelaps mites are not known to have been introduced to North America or Europe yet, current knowledge of the mites indicates that they could survive in other regions than they currently do. For example, they were found in Africa, indicating that they can survive long distance travel and are established in South Korea, where winters can be harsh. While in Chiang Mai, Thailand, entomologist Lilia de Guzman, Ph.D., witnessed Tropilaelaps mercedesae mites in a European honey bee colony. The authors hope their article will address some of the knowledge gaps while also encouraging more research into the gaps that remain. 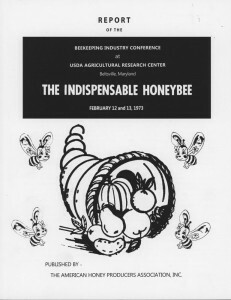 “We wrote this article to raise awareness about these parasitic mites and their impacts on the health of honey bees, as well as to communicate current gaps in our knowledge that need to be addressed if we are to develop an integrated approach to managing these important parasites if they should become established in the United States,” says de Guzman. Previous articleCATCH THE BUZZ – A leading biologist says Scotland’s native honey bees are being threatened by imports brought in because of the hobby’s growing popularity.